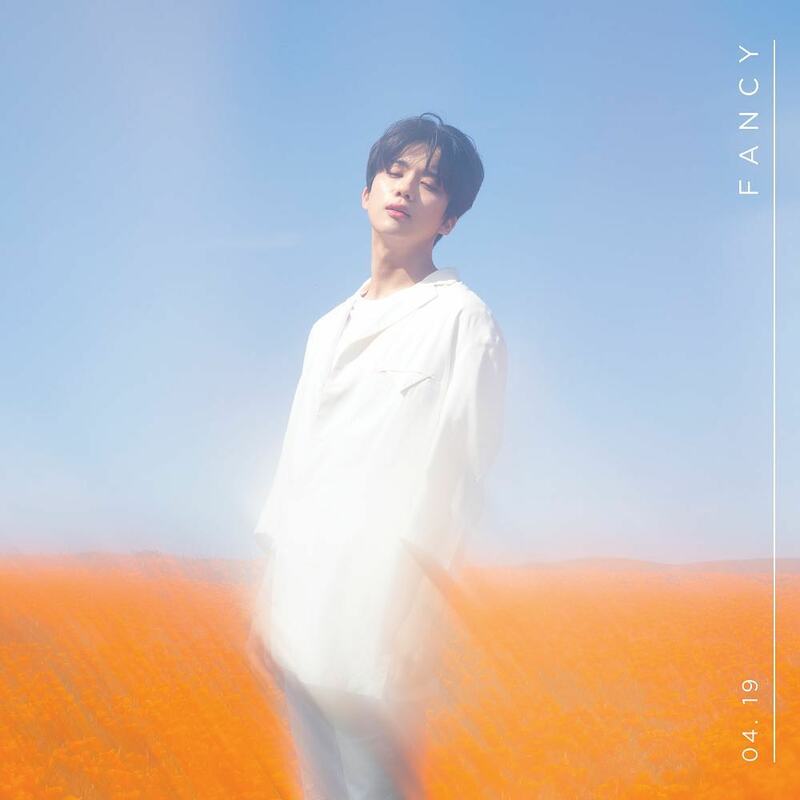 Youngjae drops a bunch of stunning teaser images for ‘Fancy’! 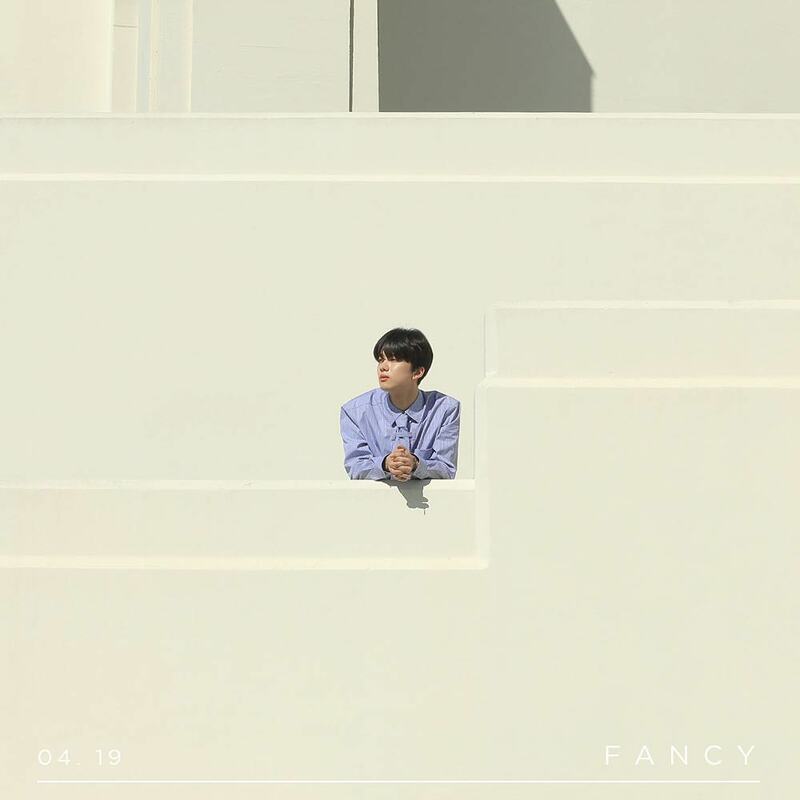 Youngjae has dropped more teaser images for his upcoming album ‘Fancy‘! 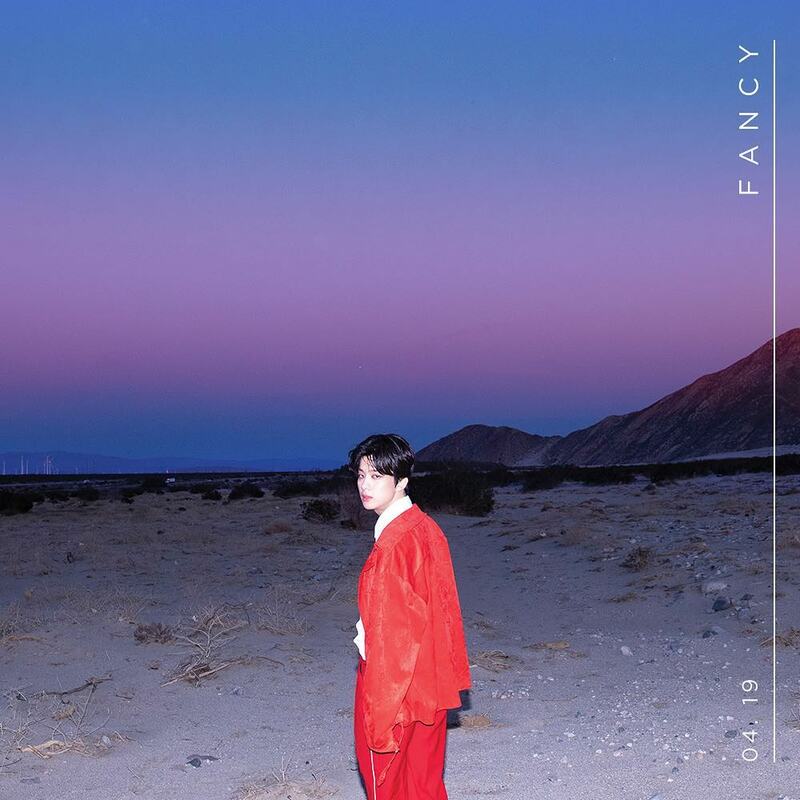 The former B.A.P member posted six images on his personal Instagram leaving only the hashtag ‘Fancy‘ much like his previous posts. 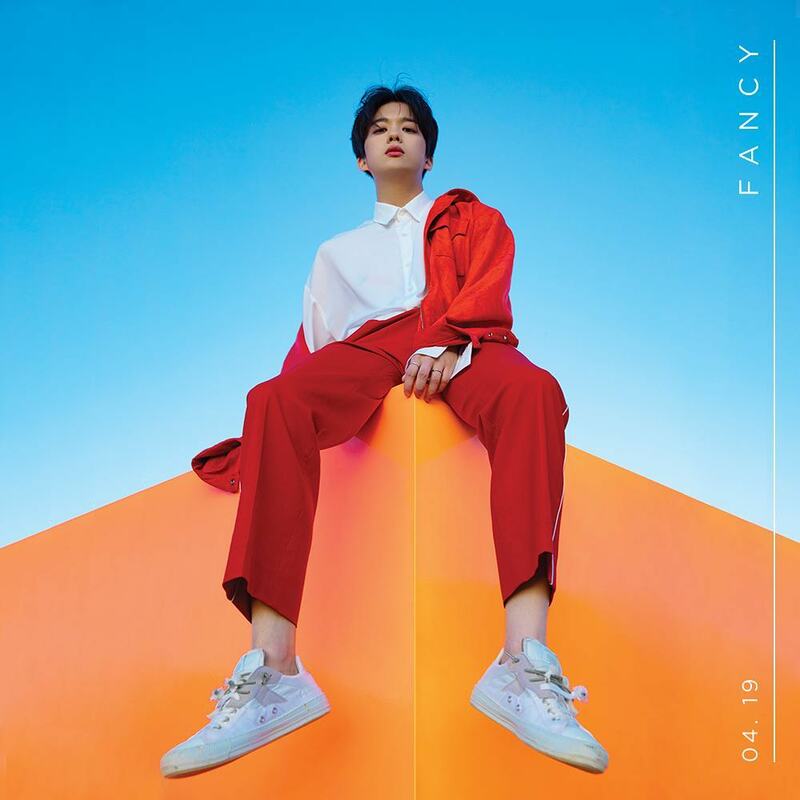 Youngjae will release ‘Fancy‘ on the 19th of April. Check out all the teaser images below! 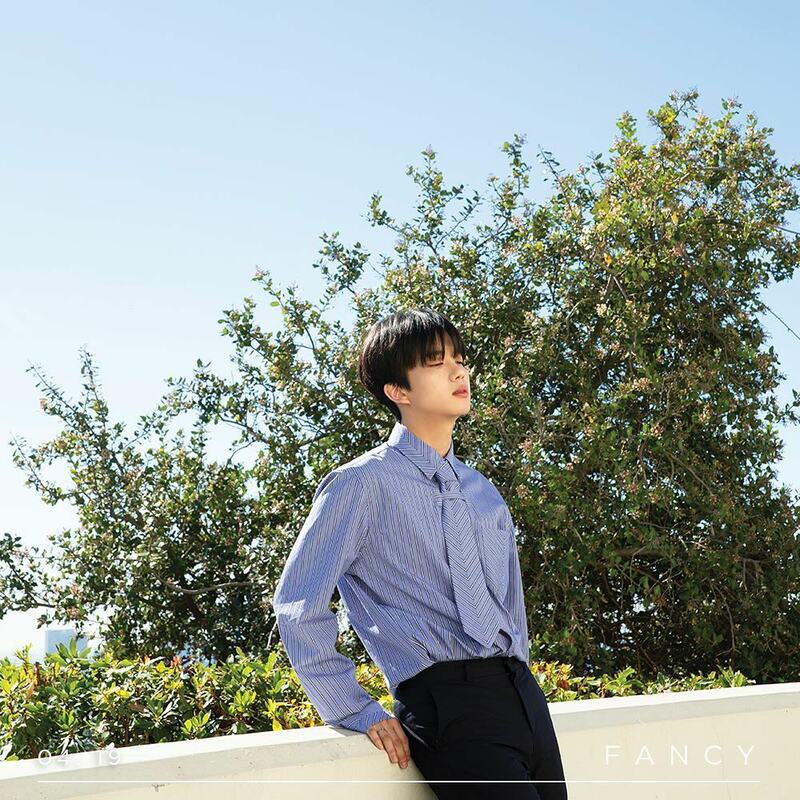 Youngjae looks stunning in all the images! The first five images are very colourful with bold colours. The sunlight creates a bright glow which makes the images look gorgeous. 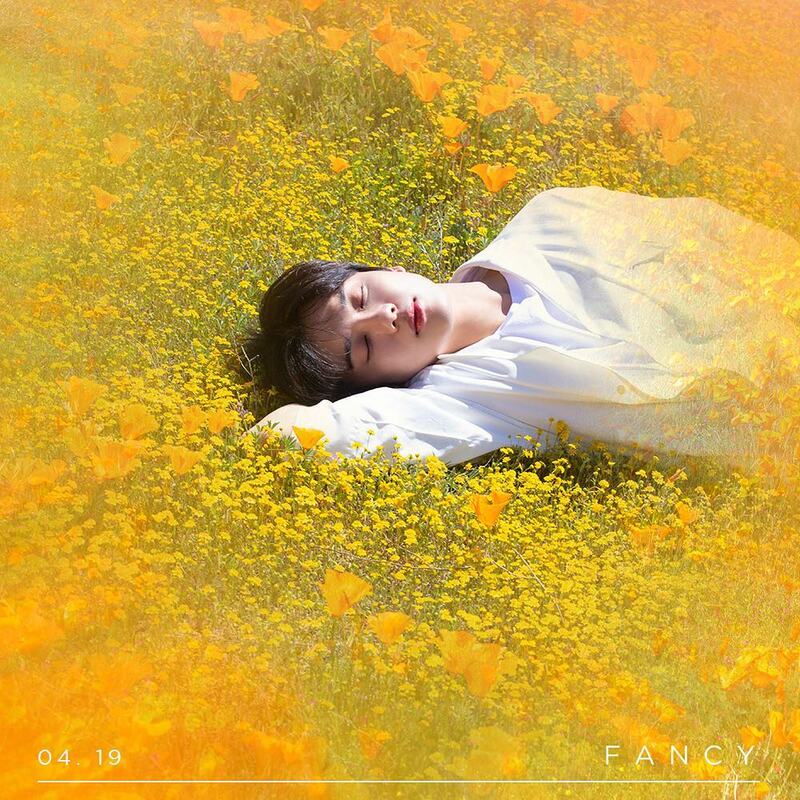 Youngjae poses on a white building before he lays down with the yellow flowers. He also sits on top of the bright orange cube seen in the previous teasers. The last image is slightly darker with the blue and purple sky. Youngjae looks quite chic in all of the images. He wears a collared shirt and a fashionable jacket giving him a cold aura. Which is your favourite teaser image? Tell us in the comments below! Youngjae releases groovy music video teaser for ‘Another Night’!